I really enjoy seeing the culture of the running community collide with my everyday life, and in the last week and a half I've seen more head-on cultural collisions than I can ever remember. First off, the government shutdown came very close to making the Marine Corps Marathon impossible to run next weekend. Today was the drop-dead deadline for organizers to decide if it was possible to execute, and had the government not made a deal to reopen, the show more than likely couldn't go on. As most of the race happens on Nation Parks grounds (National Mall, George Washington Freeway, Arlington National Cemetery, Iwo Jima Memorial), security and parks officials wouldn't be available to allow runners to occupy the locations. With the last minute reopening of the government offices this week, the race appears to be moving forward as planned. The Marine Corps Marathon also made news when it announced that it'll be switching over to a lottery registration system for the 2014 race. No longer will entries be first come, first served for one of the largest marathons in the country. Also eliminated is the use of ACTIVE.com as the registration provider for the races associated with the MCM. After the snafu with registration this past year (one of several ACTIVE has encountered), MCM decided to go with another digital provider for the registration. This is a sudden change from a company that appeared to have the market cornered for race registrations. Another high profile race in the news was the Bank of America Chicago Marathon and the 40,000 participants that took to the streets of the Windy City this past Sunday. One of the largest and most prestigious marathons in the world, the Chicago Marathon drew a high quality elite field that once again broke a course record. However, the first finisher wasn't the person who made the most headlines. The very last finisher of the race crossed the line in over 16 hours, and drew a huge crowd at 1am to welcome him to the finish line in Grant Park. The finisher lives with a rare form of muscular dystrophy and travels to marathons as a participant and motivational speaker. I knew the story of the final Chicago Marathon finisher hit the mainstream when I saw it on the Facebook page for Q93-FM in New Orleans, the local hip-hop radio station. It helps that the promotions director at the station, who is a very good friend of mine, hails from Chi-Town, but the fact that they felt the story was important enough to share with their audience speaks about the sport in a very positive way. I couldn't have been happier to see the story shared continuously throughout the week. Check out the video of the local news telecast with an interview with the finisher below. 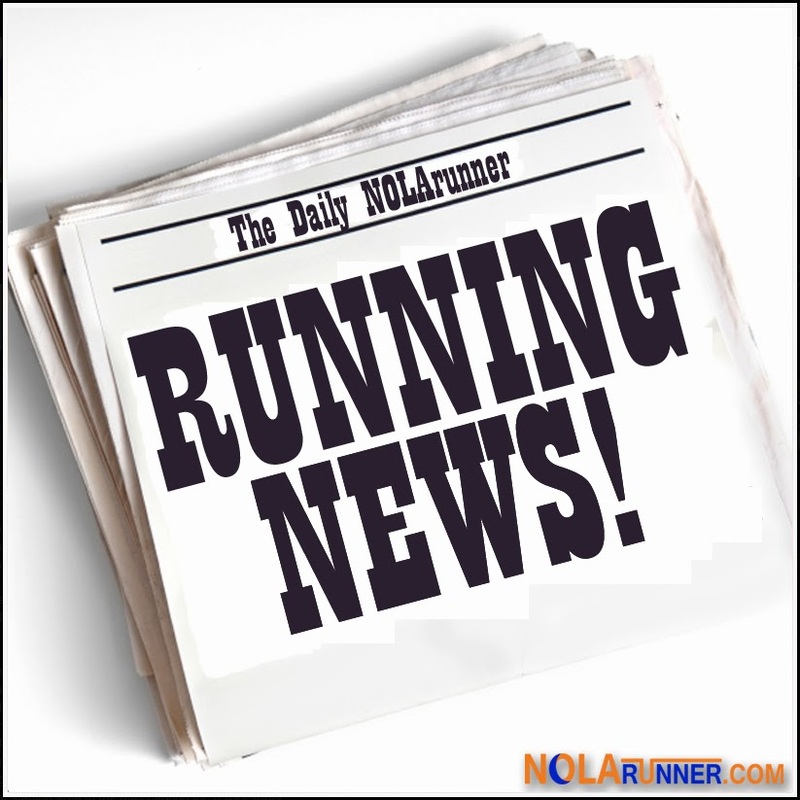 What running related news story has touched you recently in an unexpected way?